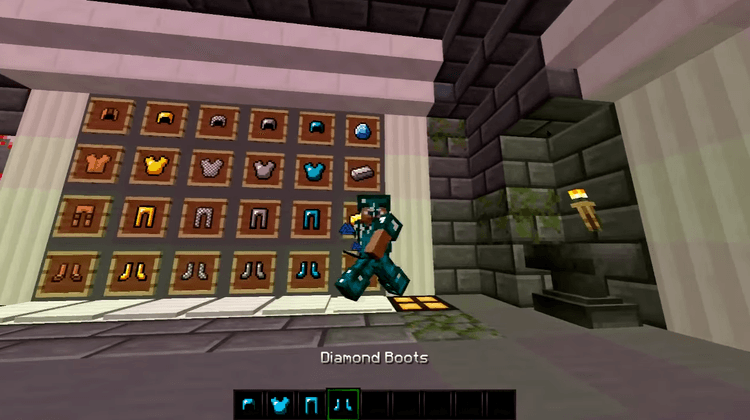 Recently, resource packs for PvP are becoming more popular, partly because of the fine looks that they give for weapons and equipment, and also thanks to their ability to provide combat information. But many of those PvP resource packs are heavy; some can drastically reduce FPS once installed, ruining the fun for gamers with weak PCs. Today, mc-mod.net will introduce the new Max FPS Boost PvP Resource Pack 1.11.2/1.10.2 (16x resolution), a combat-oriented resource pack that is not just light-weight but can also improve FPS! With this new pack, you won’t have to worry about lag anymore. The screenshots below show a refined visual with almost no excessive details. To achieve such fast, the designer had employed a new image compressing method that can maintain the quality while reducing the size to the minimum. 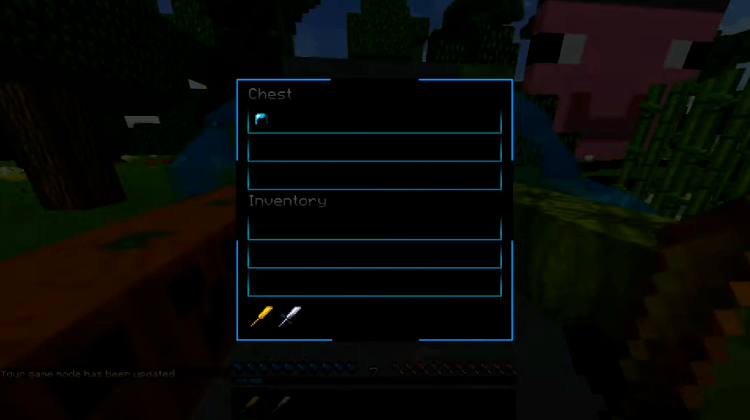 The resource pack doesn’t change vanilla Minecraft so much, but players can still recognize the differences in colors, as the designer had put significant efforts to make the color stand out. 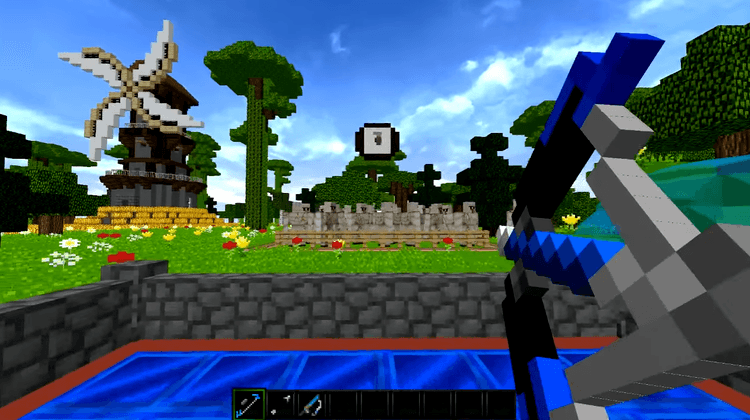 Max FPS Boost PVP 16x is an ideal resource pack, as it is both lightweight and beautiful. 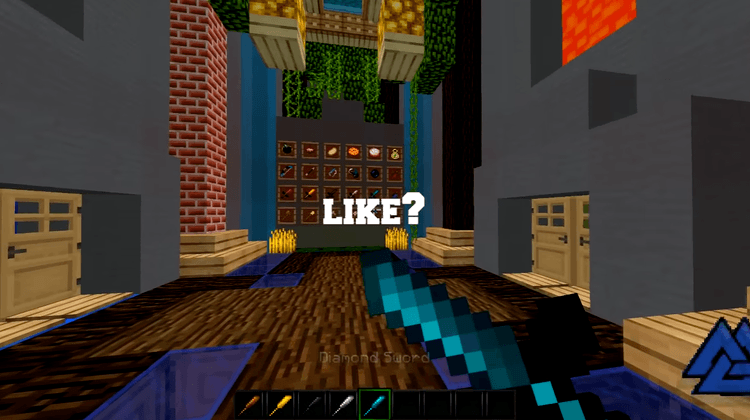 With a decent resolution of 16x, players won’t be needing Optifine or having to worry about their system specifications.